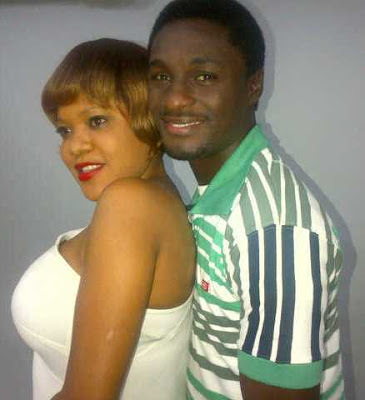 Nollywood's famous, Toyin Aimaikhu and her hubby, Adeniyi Johnson will begin their matrimonial journey with a court wedding on the 8th of july,2013. It will be a small, intimate wedding with only a few family and friends invited. Their wedding reception will hold at Oriental Hotel,Lagos.